Ask anyone who has invested in charter jet services about their experience and they’re likely to recommend it. 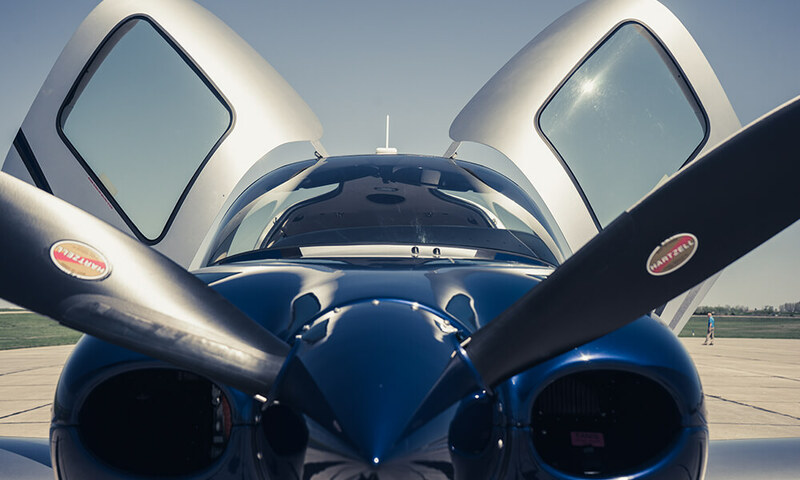 However, many business owners and other individuals with the means to invest in charter jet services are hesitant to give it a try. There are plenty of myths circulating the industry, and many people aren’t sure which myths are true and which myths are false. This week, we’re breaking it down. False: This is one of the largest myths regarding charter jet services. Many people see private jets and assume Kim Kardashian or Donald Trump must be inside. While many celebrities or political figures do prefer private charter services, business people, large families, and many other individuals enjoy private jet services. 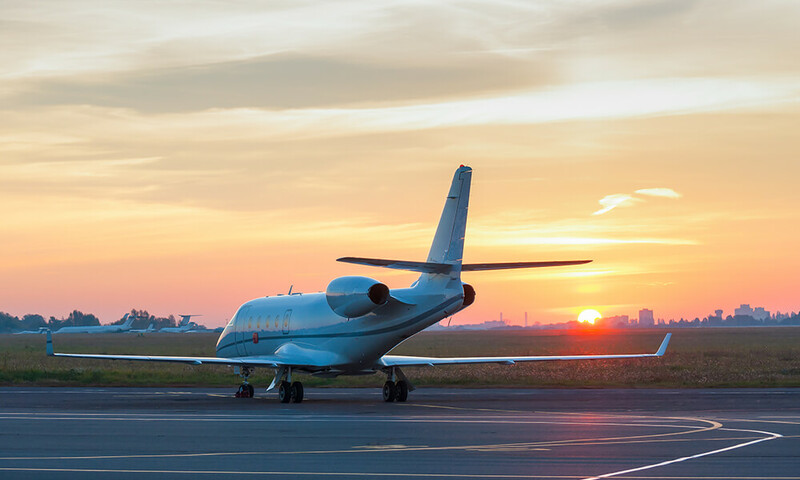 While yes, charter jet services aren’t affordable to the majority of individuals, you’d be surprised at just how affordable it can be, especially for corporations whose employees travel frequently anyways. Reallocating the budget spent on endless tickets through different airlines might be just the ticket to your own private service for board members and C-level executives who have to visit other offices around the country. There are various costs when choosing to ride privately, but many individuals and businesses are able to find an option that fits well in their budget. True: When flying commercially, it can be confusing trying to buy tickets from different vendors at often very different costs. Ticket prices are always changing rapidly, and busy weekends or highly sought after destinations can be booked before you even get the chance to purchase a ticket. When flying privately, you get to speak directly to the company regarding prices and availability, simplifying the process. No more pulling your hair out with frustrating corporate calls that patch you through to twelve employees. False: Well, not necessarily. Private jets aren’t controlled by a mass corporation and have access to many more airports than commercial airlines. This means the pilot can choose to wait out the storm or find an alternate airport to land in. While commercial flights wait for the chain of command to dictate the next decision, you’ll already be driving back home from your long trip. True: If you’ve flown commercially and have seen a distant silver light fly past you, it was most likely a private jet. Charter jets fly above commercial planes, thereby avoiding most of the turbulence commercial flights experience. This means private jets not only fly faster thanks to their small bodies and superior engineering, but also because they’re able to avoid traffic and turbulence that might slow them down otherwise. False: We’re not quite sure how this myth came to be, but understand the apprehension it can cause for those considering charter jet services. Fortunately, this myth couldn’t be further from the truth. Most pilots for charter and private jets have spotless records and years of valuable experience. When choosing your charter services partner, most businesses are happy to introduce you to your pilot, whereas many commercial flights discourage communication with the pilot as to not distract them. If you feel uncomfortable during a private flight, rest assured that you’ll be able to express your concerns to a pilot who you’ve met and who will get to know you on a personal basis over time. True: Oftentimes when flying with a charter jet service, you’re able to be dropped off directly by your aircraft. Some charter jet services require identification prior to boarding the jet, while others might require even less than that. You won’t have to sit through another TSA line, saving hours of your travel time. If you have any questions about the information we’ve shared today, email our offices or call us directly. We’re here to provide all of our guests with an upscale, comfortable, and memorable charter experience, and are excited to welcome you aboard.